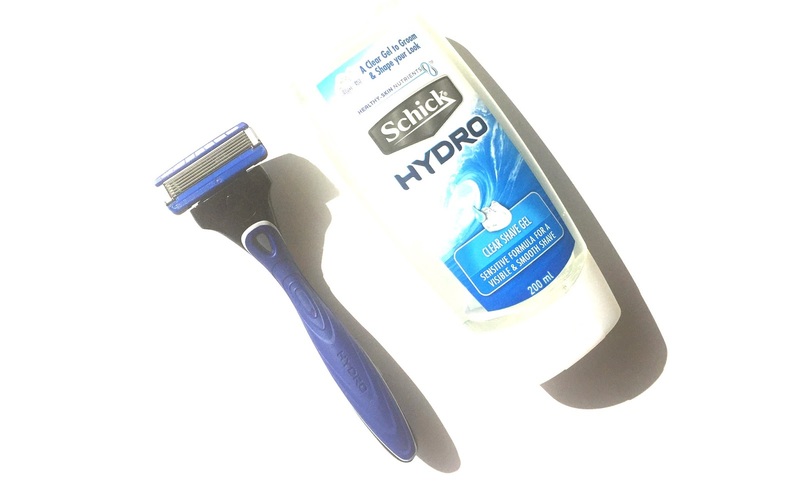 ONE FOR THE BOYS: SCHICK HYDO RAZOR & SCHICK HYDRO CLEAR SHAVE GEL. 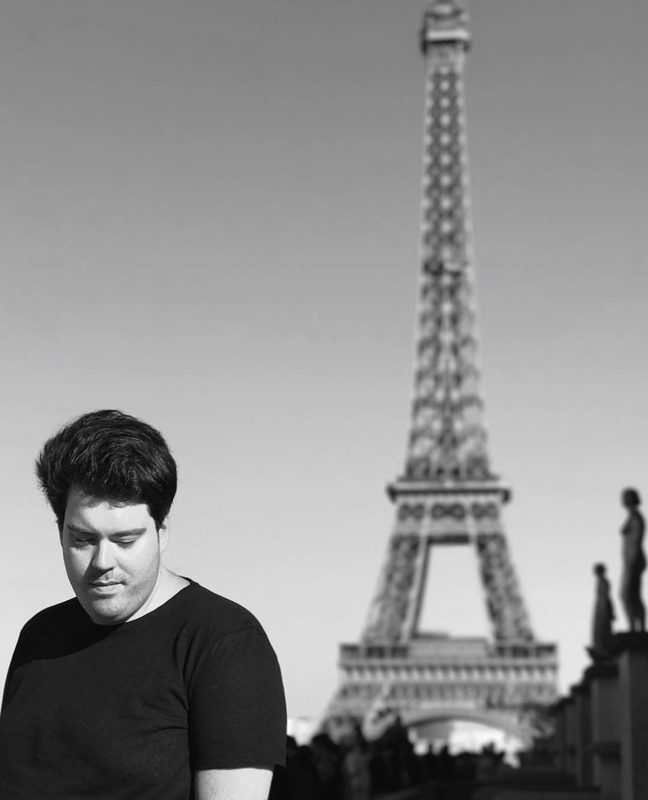 A definite essential grooming product in my routine is a shaver and shaving gel, I'm sure you have all heard me talk about my issues with shaving so I'm always on the lookout for new products to try that can make the experience a little bit more bearable. That's where the Schick Hydro Razor comes into play, the razor has a hydrating gel reservoir which offers protection and 40% less friction, as well as those features it also helps to hydrate the skin up to one hour after you shave, which is a really important benefit for me as I find that when I shave it reeks havoc on my skin so any form of hydration is welcome. The product gives you a close clean shave with the added hydration benefits a major bonus in my books! The perfection addition to the razor is the Schick Hydro Clear Shave Gel which is a clear gel that is suited for sensitive skin types, and no matter skin type you have I always find when I shave my skin it gets super sensitive so it's to use a product that is suited for sensitive skin. Schick products are available at Major Groceries, Variety Stores and Pharmacies. Click Here to visit the Schick website.